An employer (or student) purchases a WAVES University Admissions Access Card that has a unique code imprinted on the front which is delivered via email. The student then registers for the program using his or her access code that has been provided by the employer. 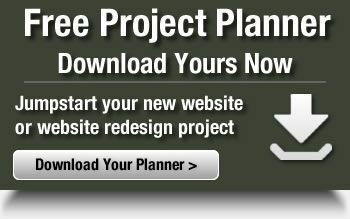 Upon registering, the student has 7 days to complete the course. The student views and participates in the 30 minute interactive video after which he or she takes a 20 question randomized test. Upon achieving 100% score on the test, a certificate of completion can then be printed and/or emailed to the student. We are very excited to have been selected as WAVES University’s Santa Cruz web design partner for this unique LMS project. They are an expert in teen and youth workforce training and have worked with many of the top amusement and theme parks across the county and around the world. 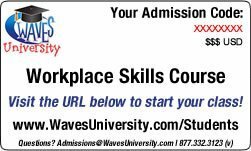 Start you class at WAVES University today!